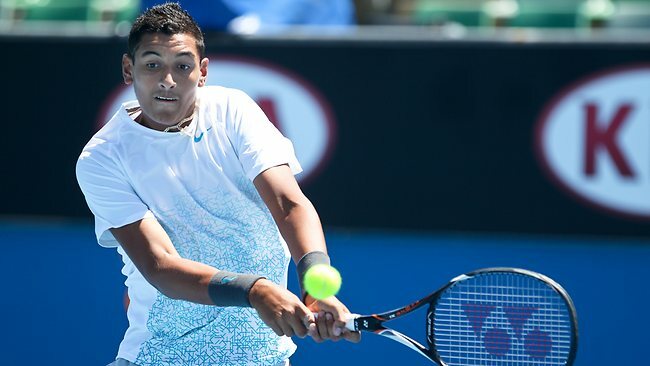 Australian Open junior champion Nick Kyrgios has officially withdrawn from the Brisbane International after suffering a right shoulder injury ahead of the tournament. The withdrawl puts his intended Melbourne run as risk, as the injury may keep him out of the season-opening Grand Slam event. The world no. 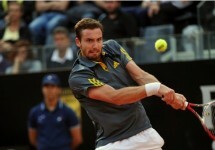 182 was scheduled in an opening round contest against fellow Aussie Matt Ebden on Tuesday afternoon. A “lucky loser” from qualifying will now be Ebden’s first-round opponent in Brisbane. Kyrgios was believed to be a sure bet for the wildcard entry into the Australian Open main draw but with wildcards being announced later this week, that now looks unlikely. This is his second withdrawal in the past few weeks, as he also made a late withdrawal from the Australian Open play-offs at the start of December with an elbow injury.